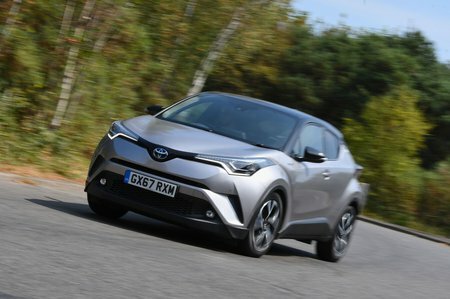 Toyota C-HR 1.2T Excel 5dr [Leather] 2019 Review | What Car? Worth a look if you have cash to splash. Upgrading to mid-level Excel trim adds leather seats and various safety aids to everything that's standard on Design trim, but pushes up the price considerably.